Long and beautiful hair is achievable. 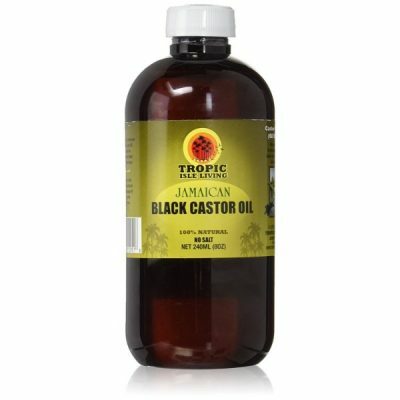 Tropic Isle Living Jamaican Black Castor Oil helps grow healthy and strong hair. 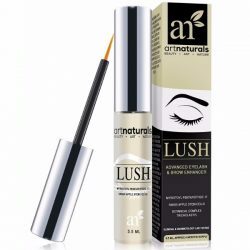 It is highly moisturizing due to the essential fatty acids that it contains. 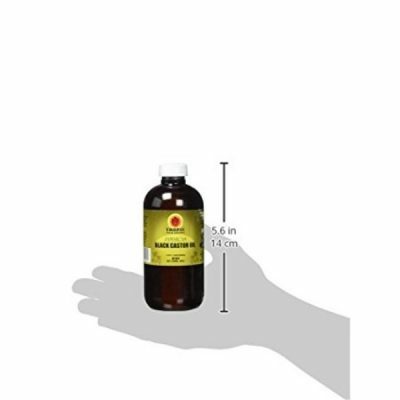 This castor oil is suitable for all hair and hair types. Tropic Isle Living castor oil is good for skin and hair. 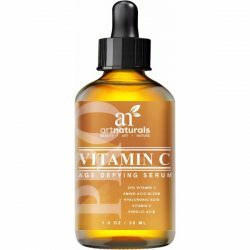 It moisturizes skin and treats common skin concerns such as dryness. It relieves other issues as well such as acne and pimples. Jamaican Black Castor Oil is safe to apply to all hair type even color-treated hair. It hydrates and nourishes hair to restore its volume and shine. Dry and rough hair gets damaged easily. To replenish the lack of moisture, use castor oil. It does not only deliver moisture but it locks in the water to the hair shaft too. Castor oil provides a protective layer to prevent drying and frizzing. It prevents dryness all throughout the day. Jamaican black castor oil conditions the hair for long-lasting smoothness too. Since dry hair can get rough, keeping it moisturized helps in retaining its soft texture. Castor oil has antibacterial properties that protect hair and scalp from bacteria that can cause damage. It also prevents these impurities from slowing down hair growth. Tropic Isle Living castor oil has other therapeutic effects that help treat hair damage. Castor oil helps with common hair concerns such as split ends, hair loss, dandruff, and hair breakage. Tropic Isle Living created this Jamaican black castor oil to retain its purity and quality. 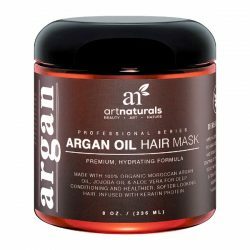 This produced a potent yet safe oil that stimulates hair growth. The essential fatty acids and nutrients that it contains are good for the hair and skin. Use it as a massage oil as well to help relieve muscle pain. Use daily for skin and hair. Regular use helps give results. Revives hair for soft and smoother texture. Protects hair and scalp from bacteria and toxins. 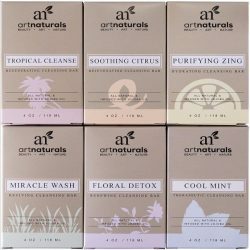 Treats hair and skin concerns. Use 3 tablespoons of castor oil and warm it. Massage on hair and make sure to fully cover from roots to tips. Apply on scalp as well. Wear a heating cap and leave it on for 30 minutes. Another way is to massage the oil on scalp before wearing the heating cap. Sit under dryer for ten minutes. Wait until the time is up and rinse with shampoo. Tip: To soften and moisturize hair better, mix 3 tablespoons on conditioners and blend well. It helps with color-treated hair, dry hair, or chemically-treated hair. Use a few drops of castor oil and warm on hands. Apply gently to affected areas of the body to treat skin concerns. Warm a few drops of castor oil and apply to affected areas. It will soothe the muscles and help relieve aches and pains.